An entire week of Walden spirit! 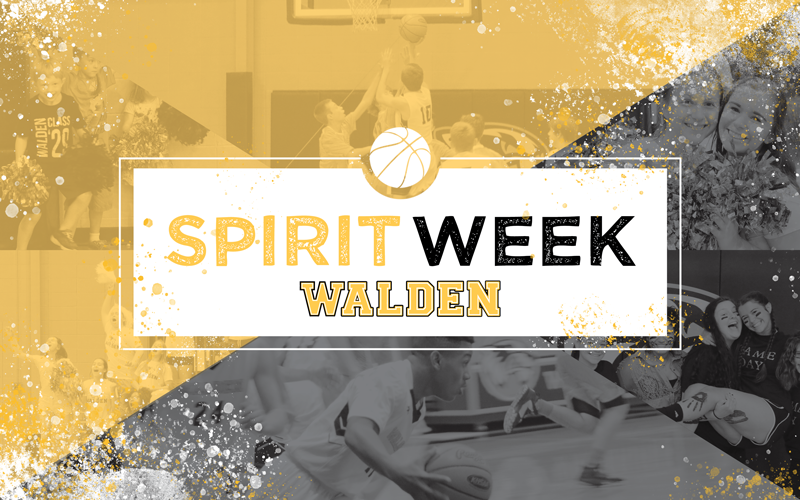 Get into the Walden Spirit to support our Walden Athletics! Leading up to the Basketball and BBQ fundraising event on Friday, February 1, students (and faculty) are encouraged to participate in an entire week of fun, daily dress themes.